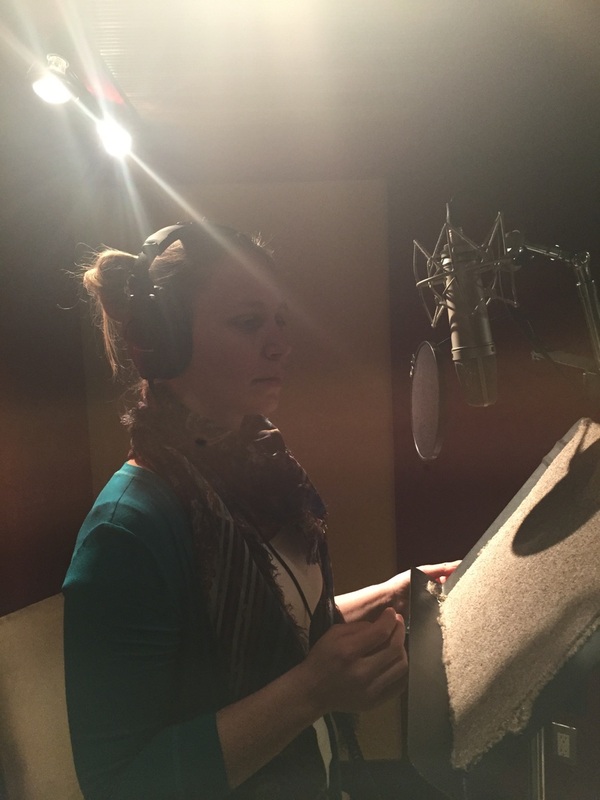 Last week I had the pleasure of voicing the character of Abigail Adams as part of a song cycle written and composed by Jessica Ann Carp. Being in the recording booth is always a good time, but it’s even more fun when you get such to play with such great material. Can’t wait to hear the final product! This entry was posted in News by Cotton. Bookmark the permalink.